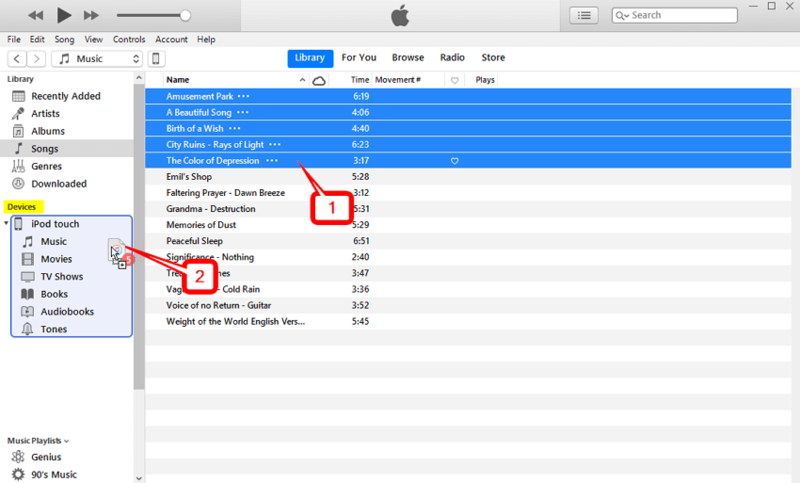 Want to learn how to sync music from multiple mac to iPhone? It’s actually not that difficult. It’ll just involve a bit of management. Don’t worry though, we’ll teach you the very basics in the step-by-step breakdown we’ll be providing down below. This is true both for the traditional iTunes method (where in both a manual and automatic method are available) and an introduction to a third-party software that will allow you to do basically the same thing — just much more efficiently. 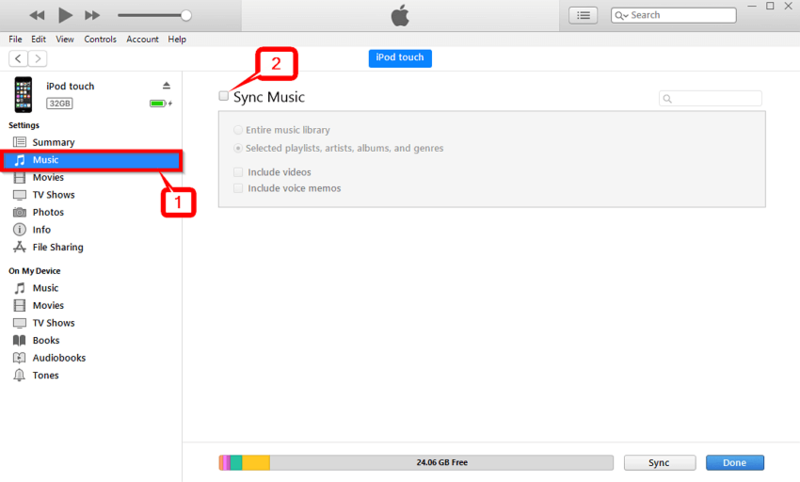 Sync Music from Multiple Mac to iPhone6/7/8/8Plus/X/XS/XR/XS Max without Erasing the Files. No limit iPhone to Computer sync. 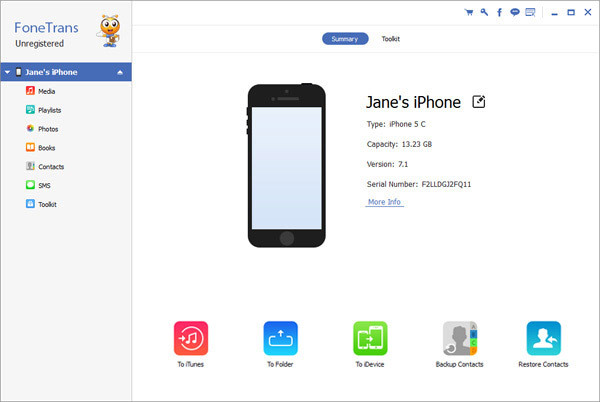 Automatic sync for Computer to iPhone. Premium data manager (add, remove, edit, etc.). Duplication prevention system with automatic scan. Intuitive interfacing that is incredibly beginner friendly. There are several pages worth of tools and options available on iMusic (which you can either try out for FREE or purchase from their official website.) However, the one that we’re going to be focusing on is the device page. On the device page, there should be five main options laid out. The one that we’re going to be using for this basic step-by-step is the Transfer iTunes Music to Device option.This is what will allow you to sync music from multiple Mac PCs and your iPhone. This is what will allow you to sync music from multiple Mac PCs and your iPhone. 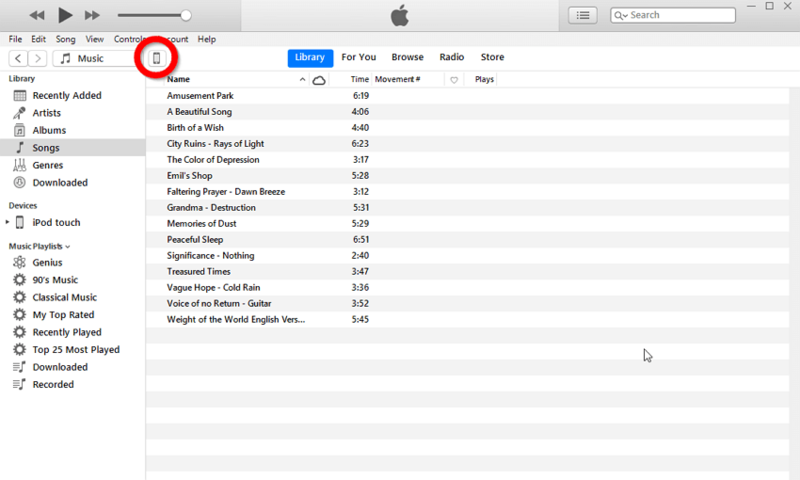 If you want to sync all the music on your device, then make sure to select the “Entire Library” option. Once you’ve done that, all you really have to do is click the Transfer button. 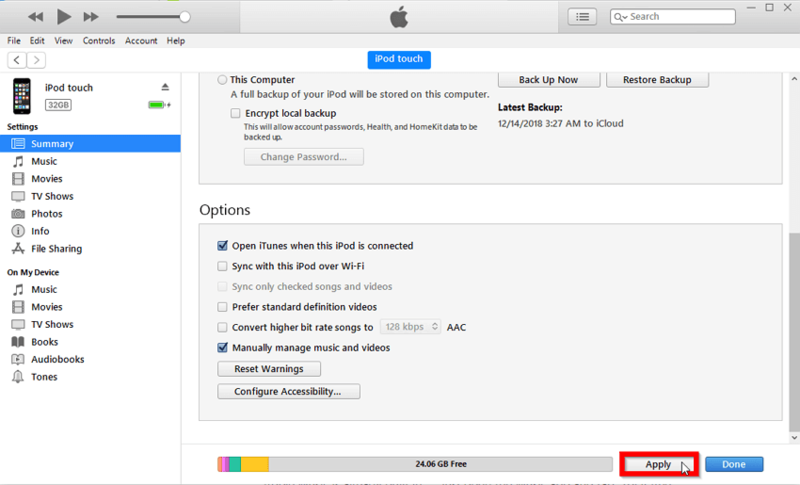 You can do these steps again and again (as many times as you need to) until you have complete sync of all your Mac PCs. In order to gain access to the device options, you’ll need to move to the device page. This is fairly easy to do. Simply click the device icon (as is circled in the image below) and you should be immediately moved to where the device options are located. 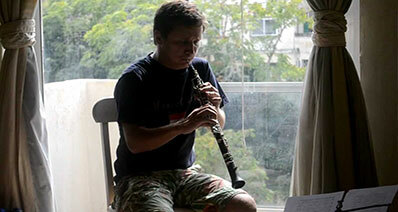 In order to be able to manually transfer songs from your iPhone to your PC library. You’ll need to access the options menu — which can be found on the Settings > Summary page. 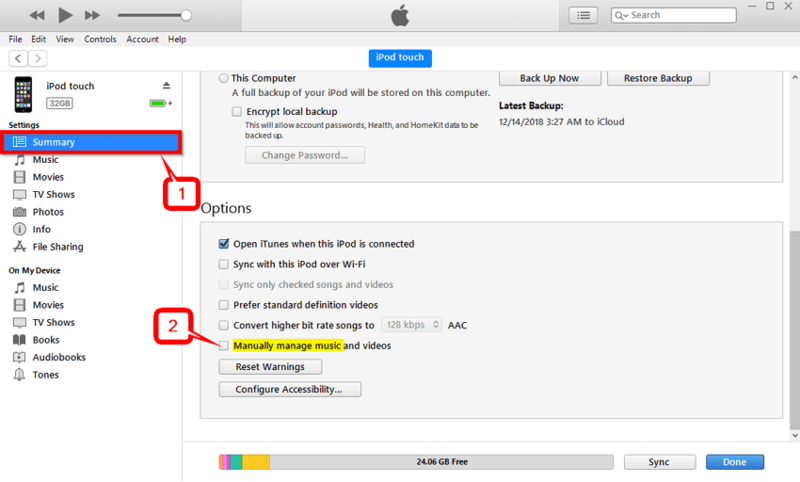 Once there, you’ll have to scroll a bit in order to locate and select the “Manually manage music…” option. 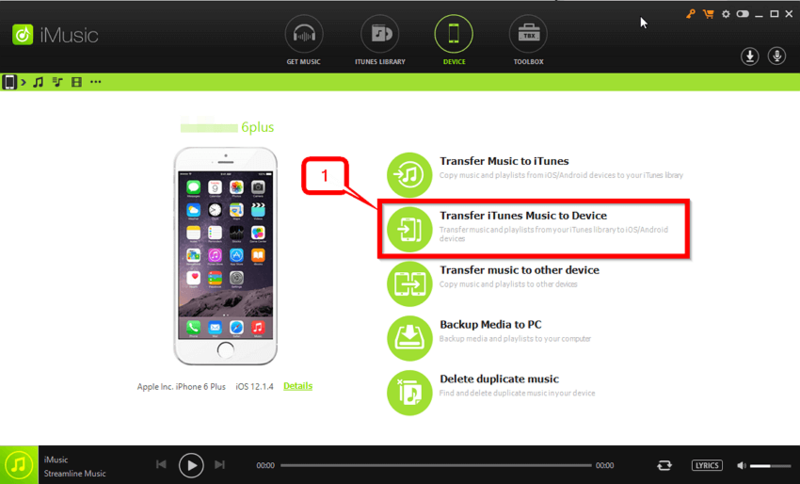 If you do not have this selected, then you won’t be able to manually transfer music. Of course, you’ll have to make sure that you apply your new settings as well. Which can be done simply by selecting the "Apply" button on the bottom of the screen. 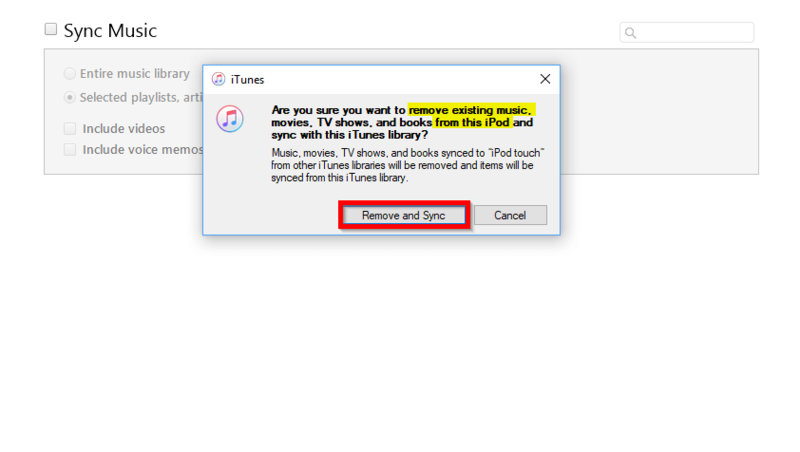 Does not transfer music not already in your iTunes library. Unless said music was purchased from the Apple Music Store. There is also technically no manual method of moving items from your iPhone to your library, only vice versa — which we demonstrated previously. First, just like before, you’re going to have to move to the “device” window in order to access your device’s settings. Like before, all you need to do is select the device icon on the upper-left corner of the screen. This time, rather than the Summary page, we’ll be moving to Settings > Music. 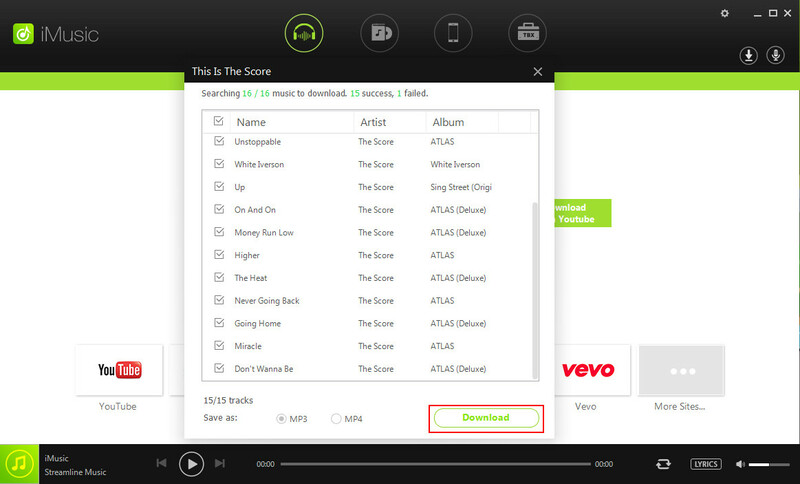 This is the place where you’ll find your sync music options. 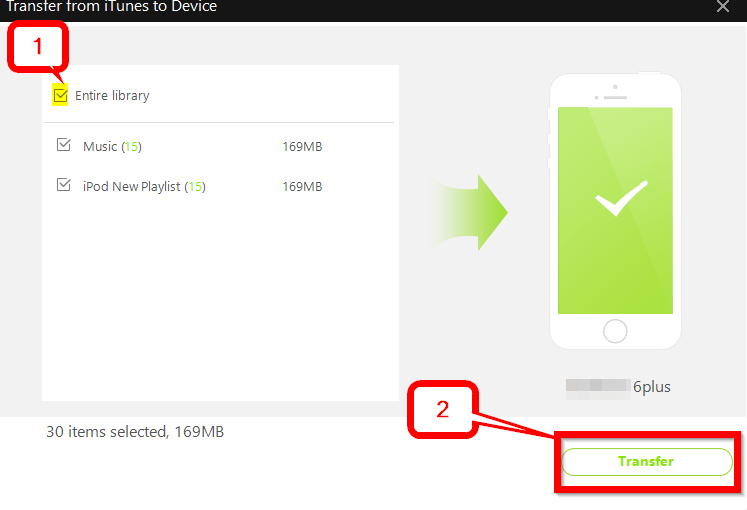 To activate the automatic sync, all you really have to do is select the “Sync Music” box. Once you’ve done that, you can proceed by clicking the Sync button on the bottom-right corner of the screen. Unfortunately, if you receive the error shown in the image below, the process won’t go as smooth sailing for you. The Remove and Sync error is very common. It occurs when you have non-Apple Music items on your device that is not already on your iTunes library. 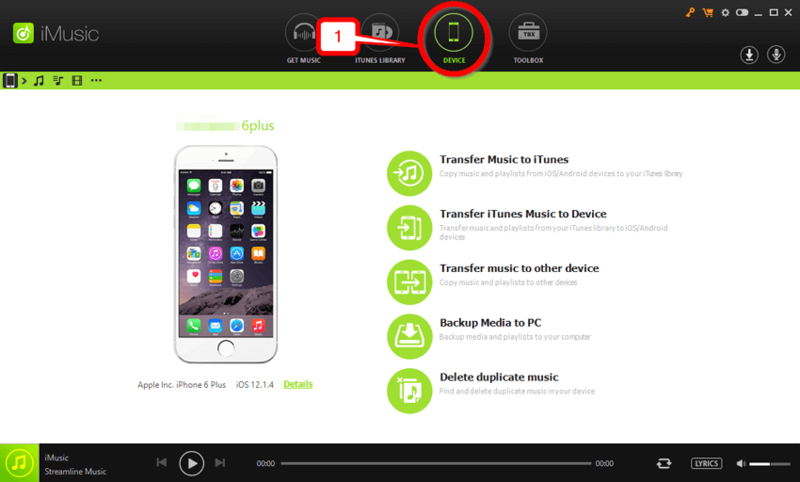 Move Music from iTunes to iPhone 6/7/8/8plus/x/xr/xs/xsmax.